One of the great coffee secrets of Seattle is a little shop in the Greenwood area called Makeda Coffee. This dog friendly coffee shop uses beans from 7 Roasters. Even though Seattle has a lot of great coffee places, what makes this place special is the extra detail they put into their latte art. 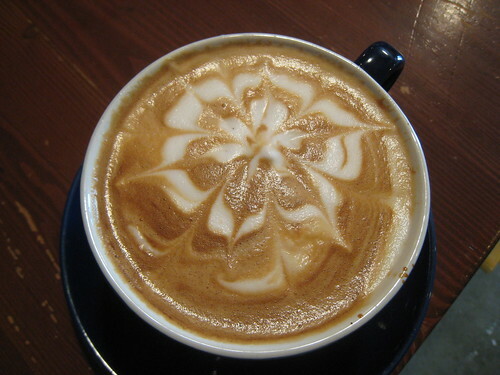 Some of the best latte art etchings I’ve ever seen come from Makeda Coffee. 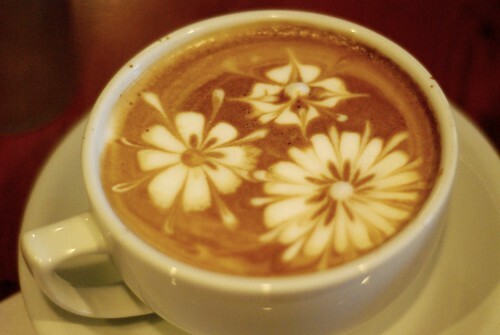 Here are a few photos of their latte art etchings. 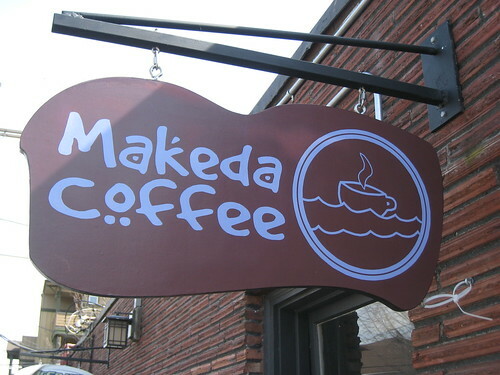 Makeda Coffee – Seattle coffee shop in Greenwood neighborhood at 153 N 78th St Seattle, WA 98103.